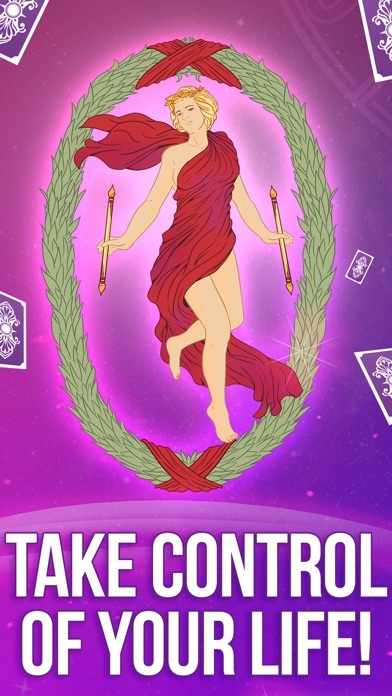 You can’t get a single horoscope, tarot reading, or anything else w/o having a page pop up saying you need to subscribe and pay. Ridiculous! Why would I want to put my money into an app I can’t even test out, or get a feel for? 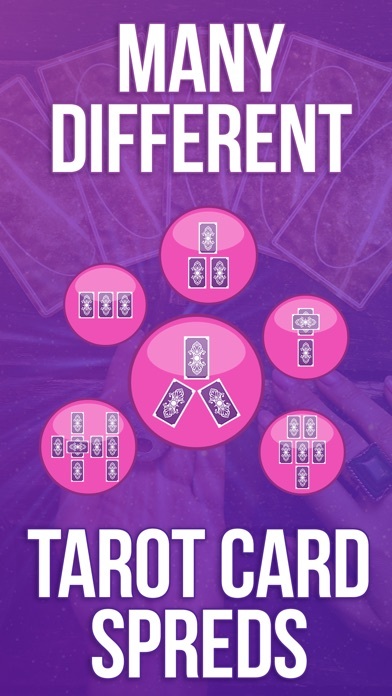 You know how most free apps will at least give you some of the features? Not this one, it’s free to download but it’s 5$ a week just to use it. It’s clickbait basically. 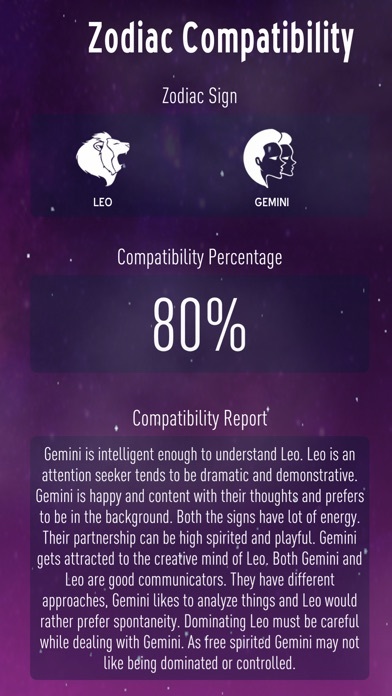 I really enjoy this app! 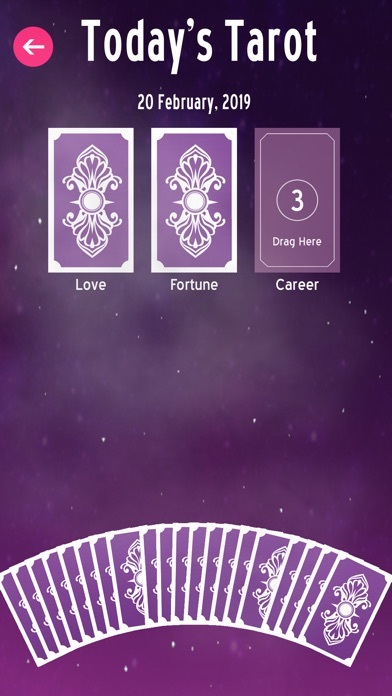 Not only does it have the most accurate tarot card readings I’ve ever come across in an app, it also gives you a ton of different spreads to choose from. 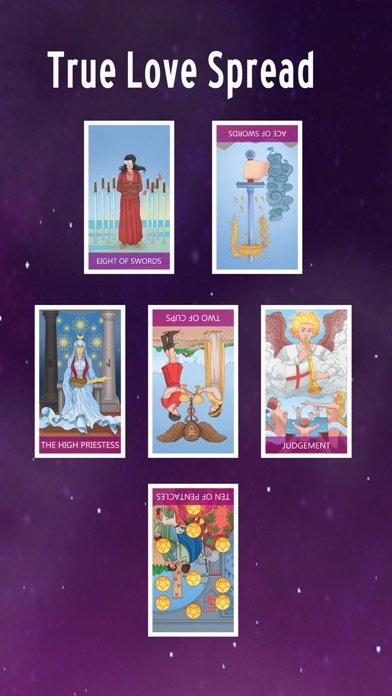 My everyday “go to” spread is the Today’s Tarot one, I follow it religiously and is the first thing I check every morning that I wake up. 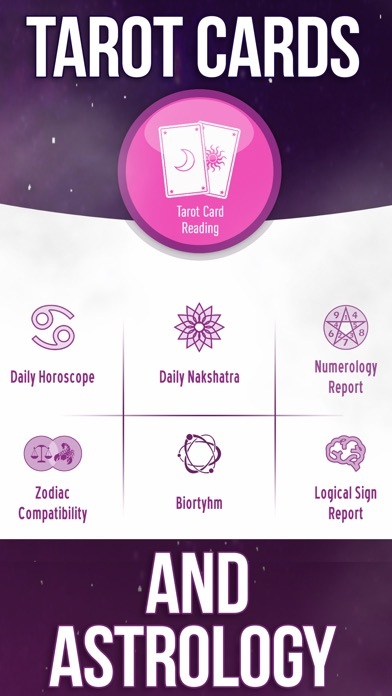 It has helped me tremendously and I don’t know where I would have been without it’s accurate predictions. 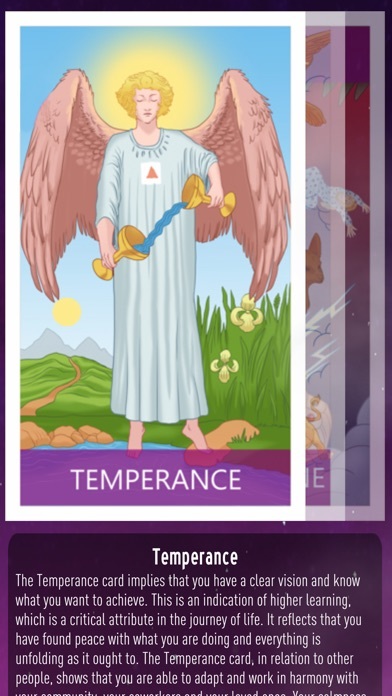 It really made the difference for me when I was at a bad spot, and it helped me better understand myself and my path here in the universe. 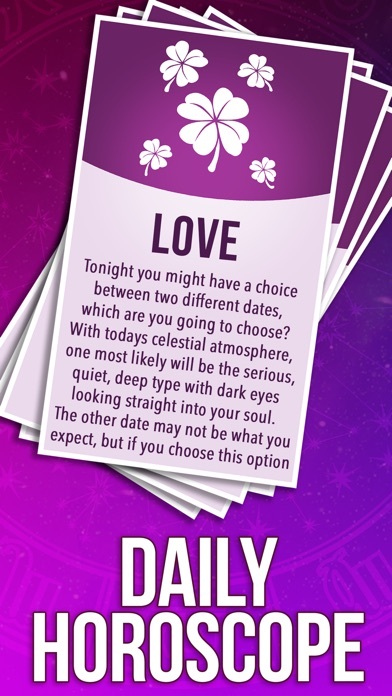 A few times a week I also try the other tarot card spreads and they are also a big part of my life, without the True Love spread I’m pretty sure I would not be together with my now to be soon husband! 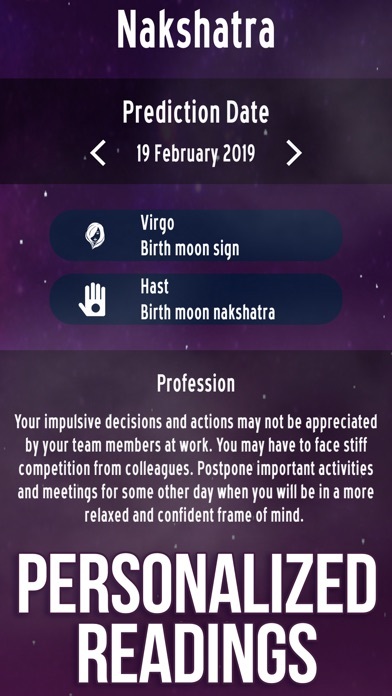 And if this wouldn’t be enough, the app also features a lot of other cool stuff such as many different daily horoscopes, daily numerology reports, daily Indian astrology reports, zodiac compatibility reports and a ton more stuff. 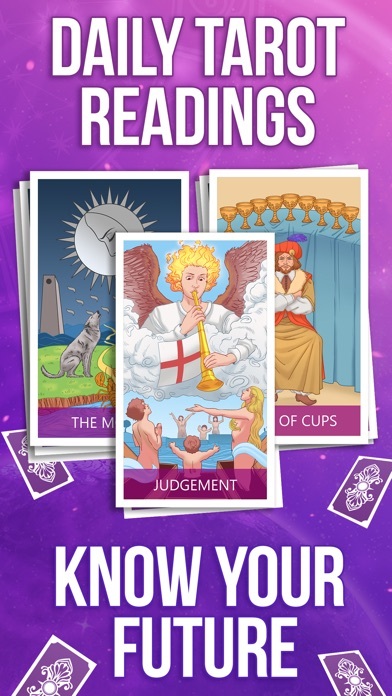 If you have just the slightest interest in Tarot Card Reading or Astrology, I can promise you that you will not be disappointed with this app and I’m sure that you will love it as much as I do!